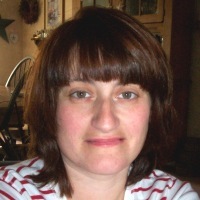 Gabby awakes one night to find the Tooth Fairy in her room. 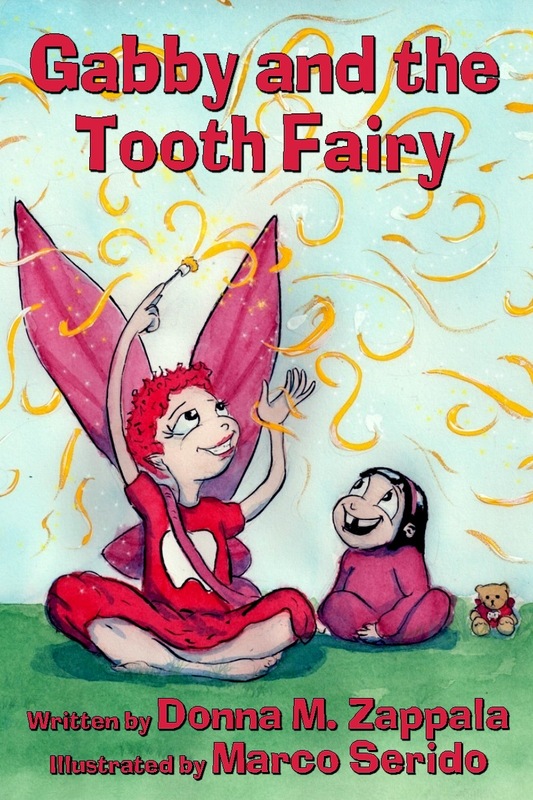 When she asks what happens to lost teeth, the Tooth Fairy allows Gabby to take a wondrous trip across the world to a magical place called Tooth Town. COLOR EBOOK [EAN 978-1-936381-58-6 | ISBN 1-936381-58-3] Available in EPUB and Kindle (color) | Average Price: $3.99 || Kindle at Amazon | Kindle at Amazon UK | EPUB at Barnes & Noble | EPUB at Kobo Books | EPUB at Smashwords || Find EPUBs at Apple iBooks, Blio, Open Library, Overdrive, Scribd and more.